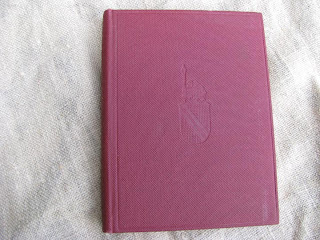 Cloth covered book 4.2" wide by 5.5" high, there are 36 of these in the series. 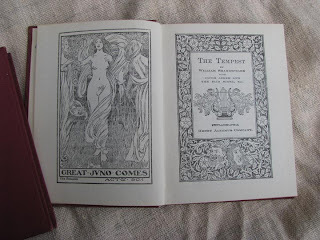 Nice gold gild lettering on the sides of the books, some are older and may have been purchased over several years? I picked up 36 of these books by William Shakespear at an estate sale, now to find out their value as I have no idea when they were published. 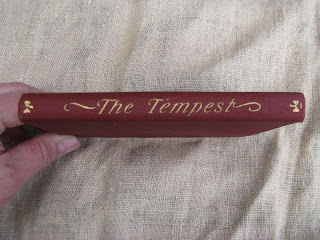 This particular book is titled The Tempest.